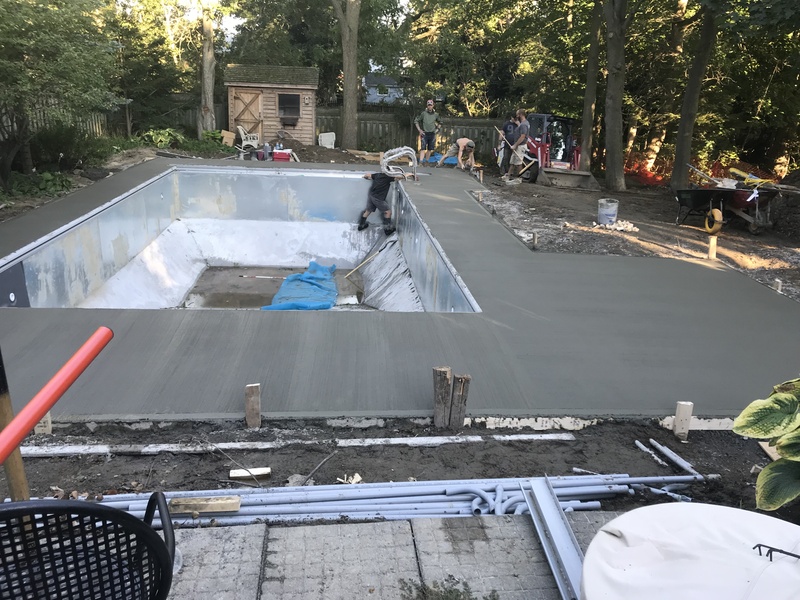 We guarantee our commitment to every project, our team of construction professionals, designers and advisors is trained and ready to take on any challenge presented to us, and we are happy to help your idea become real. 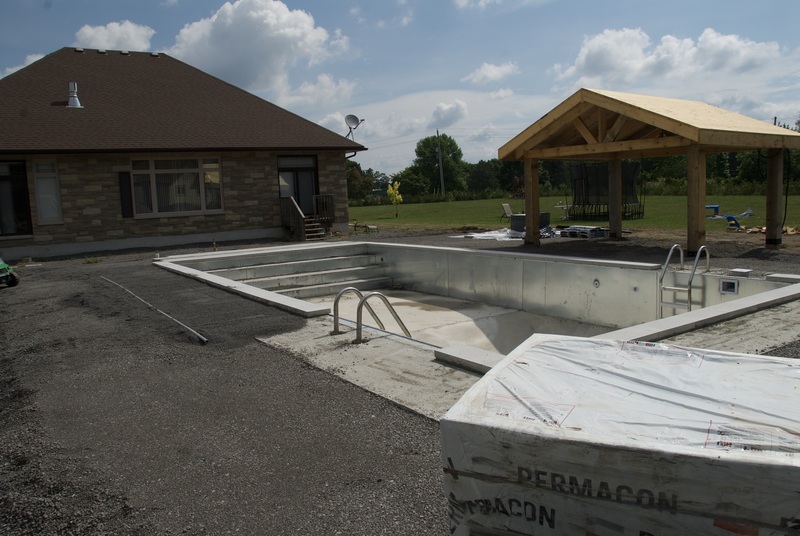 We can handle your project from start to finish. 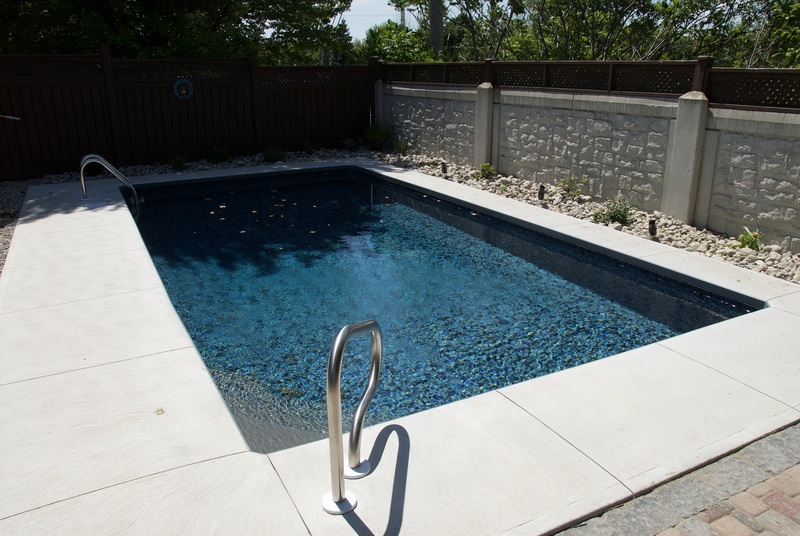 We specialize in on-ground and inground steel pools as well as concrete, interlock work and spa installs. Come in and create your dream backyard and go from an amazing drawing to reality with owner Peter Murphy. On the first phase of the process, you will meet with one of our representatives on a consultation meeting, during this meeting we will ask you about your needs in terms of space, budget and time. We can go over our portfolio so you let us know your preferences. After knowing and assessing the space where the project will be executed we will create a 3D and 2D drawing on (name of the program), this will give you an idea of how the project will look like after completion. On this part of the process, it is important that you let us know your opinion and changes you want to make so we can quote the project as accurate as possible. Create a great space for family and friends! We like to create life long relationships and want to help create the perfect backyard for you! 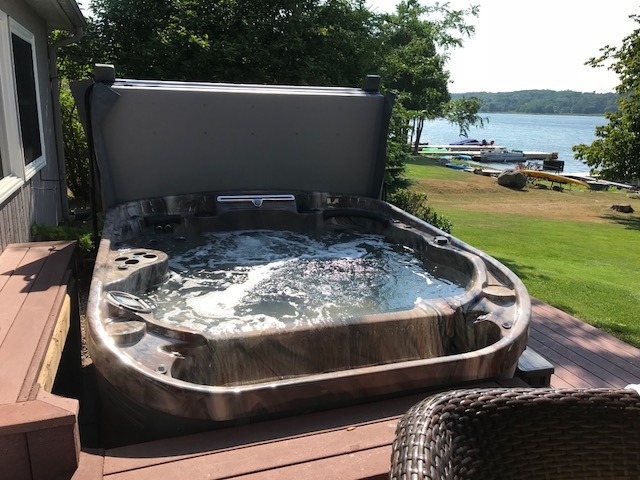 We have over 30 years of pool & spa experience. There is no better person in town then owner Peter Murphy to design your backyard and make it into your dream haven! We are Masters in Spas & Swim Spas and everything project management. Being a small local business we like to go above and beyond for our customers. 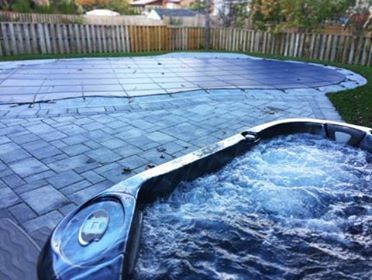 These are some of the pools & spas installations we worked on last year! 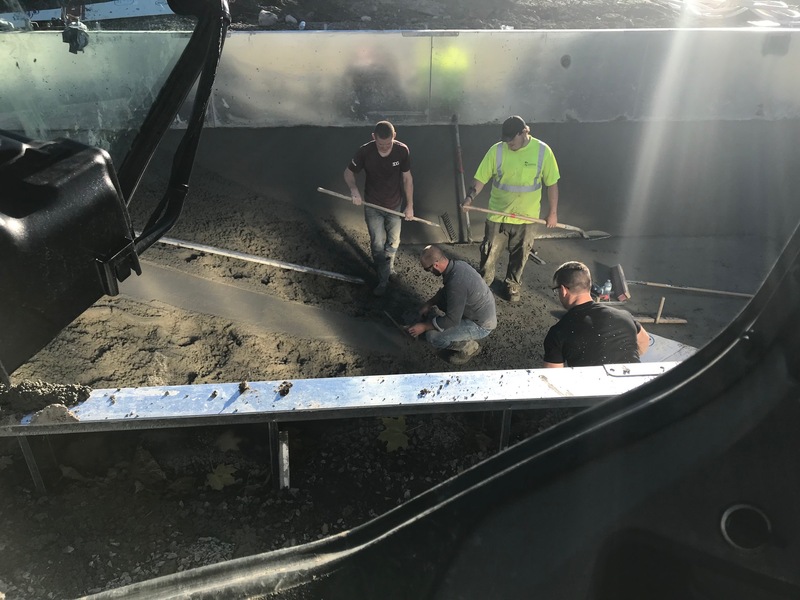 Our staff is trained from the best to help our customers however they need it. 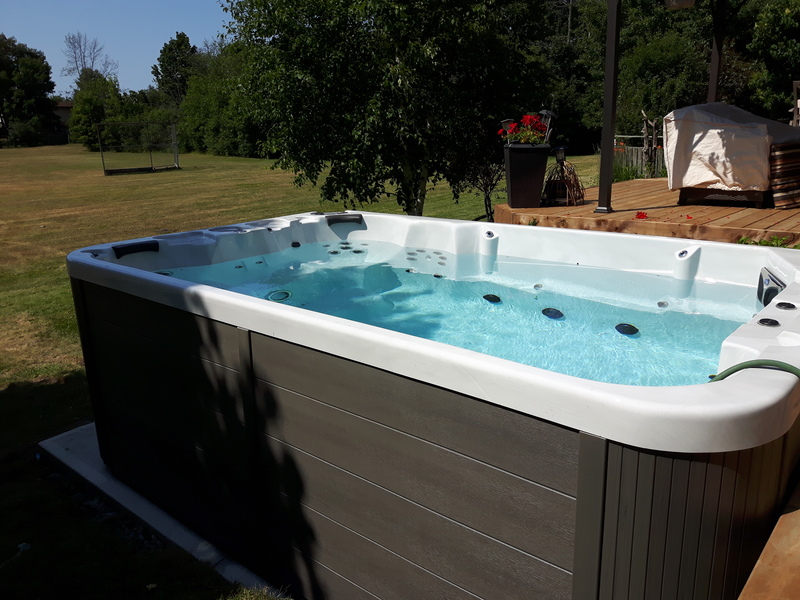 Our service tech has over 25yrs of experience in spas and pool equipment and can solve any problem our customers have. Our design software will create a 3D drawing of your backyard down to the smallest details so you can see your vision come to life! Quotes are always free as well as drawings and site visits!